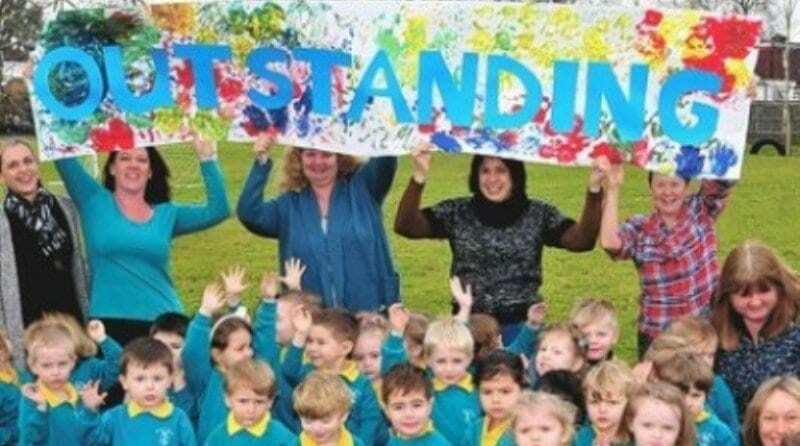 Fetcham Village Pre-school is celebrating after a report published by Ofsted praises the setting for its teaching and sense of community and for its pupils’ behaviour and achievement. In a report that sees the setting achieve ‘outstanding’, the education watchdog praises the staff for providing a safe and engaging learning environment for the 30 pupils, who are aged between two and eight. Operating on the grounds of Fetcham Village Infant School, inspectors observed activities and the quality of staff interaction in all rooms as well as the outdoor learning environment. As well as observations, inspectors met with staff of the setting and interviewed parents of children who attended. This is a step up from the ‘good’ they received in their previous inspection! Great work Fetcham Village Pre-school!